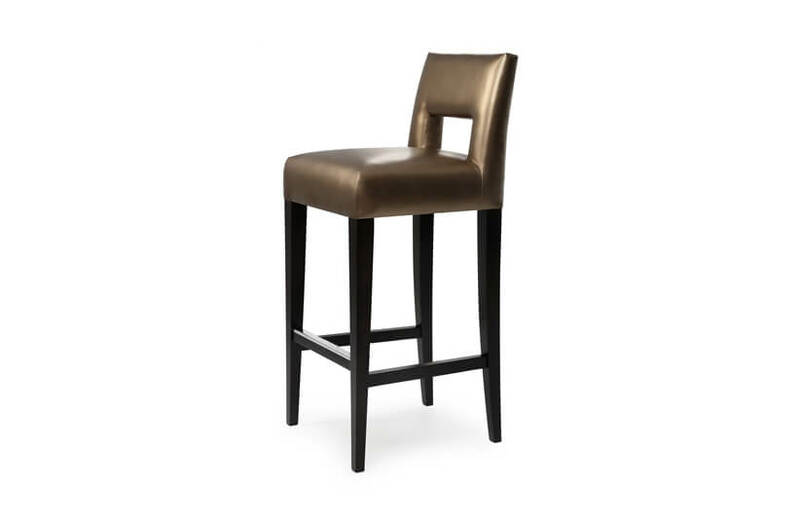 The bestselling Roma bar stool enjoys continued success thanks to its sleek and versatile form. 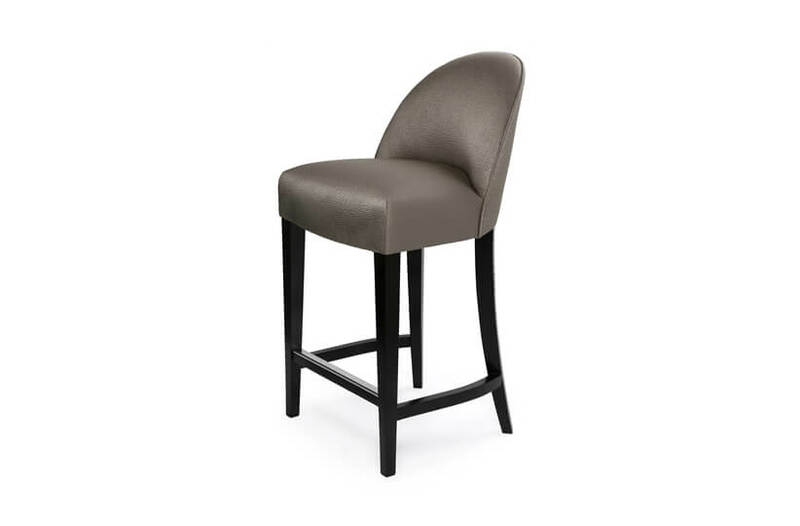 The curved back and low arms ensure maximum comfort while the solid beech wood frame and show wood finish exude quality and style. 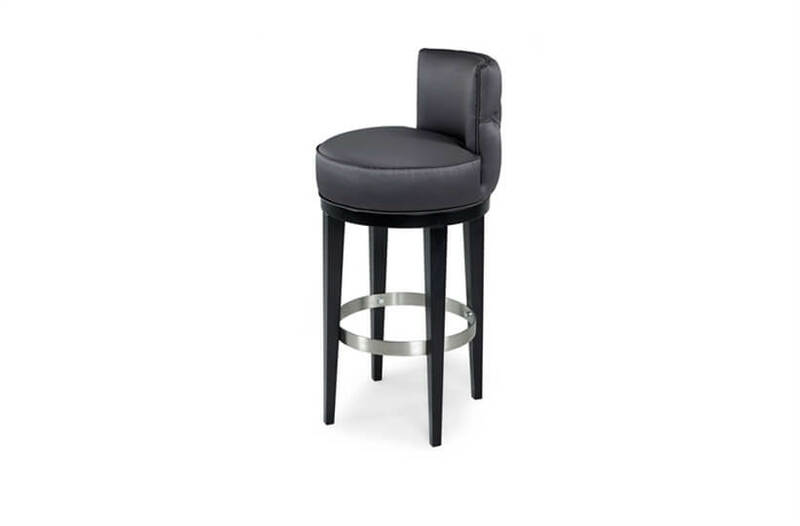 This stunning stool sits well within any domestic environment.